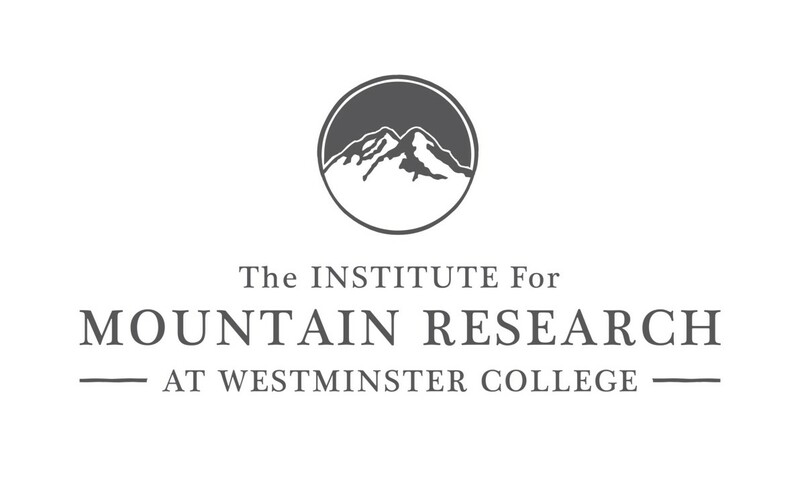 Summer 2018 Mountain Research Grants! Rachel Kuhr and Dr. Ranjan Adiga received an IMR faculty/student summer research grant for 2017. Here is Rachel’s final essay.